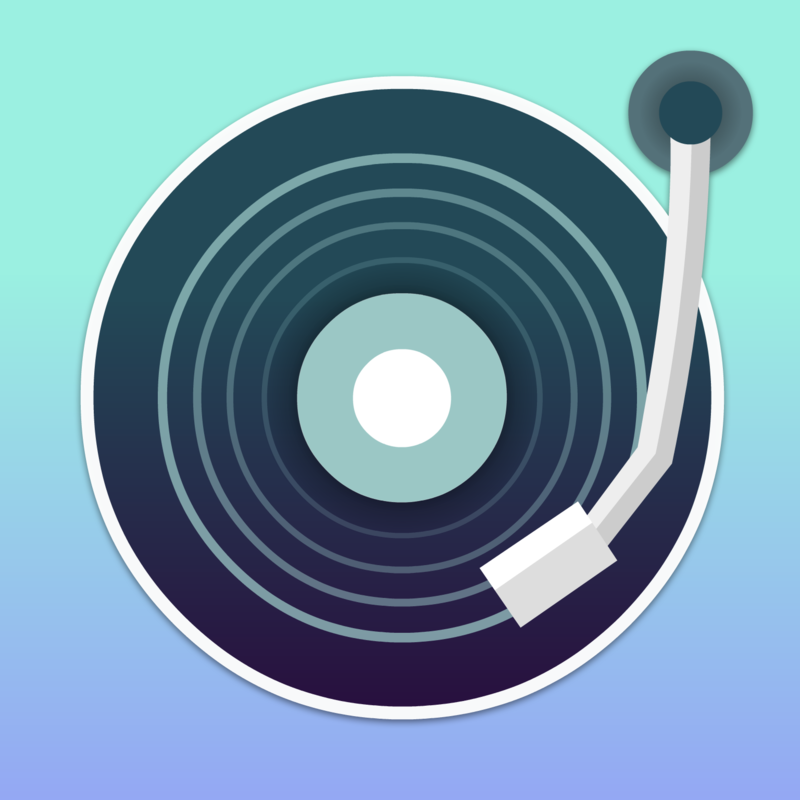 JQBX is a Mac, iOS, and Android app that lets you listen to music with your friends in real time. You can vote on the track if you like it or dislike it. You can be a dj and play tracks for others to hear or you can sit back and listen to music other people are playing for you. Yes. You need a Spotify Premium account to use JQBX. This is required because all of the music that gets played in JQBX gets supplied by Spotify. If you only have an Open account, we can't keep you in sync because of all the ads. A room is a place for you and others to enjoy music together. A room may have a particular theme (you can usually infer it from the title). If it has a theme it's probably a good idea to play music within that theme if you become a DJ (unless you have a real banger in mind!). No, this service is absolutely free. The only thing you need is a Spotify premium account. How does this integrate with my Spotify Account? JQBX integrates with your account by making playlists. Automatically when you join two lists will be created JQBX :: Queue and JQBX :: Starred these playlists will be your Queue and Starred playlists respectively. You can generate playlists through JQBX using either the Export Queue or Export Room buttons. These will create additional playlists with the JQBX :: prefix. How often do rooms get removed? Rooms get removed if no one uses them for 30 days. Can anyone create a room? Yes, anyone can make a room. Just click create room and wait for someone to join you (or better yet invite your friends!). How do I join a private room? Click "Invite". Once you do you'll have a link which you can share with others. Use that link in the "find a room" form to join a private room. You can also open the link in a web browser and it will redirect you to the private room automatically. I made this because I like listening to music with people! I find that it's more engaging and makes discovering music so much easier!